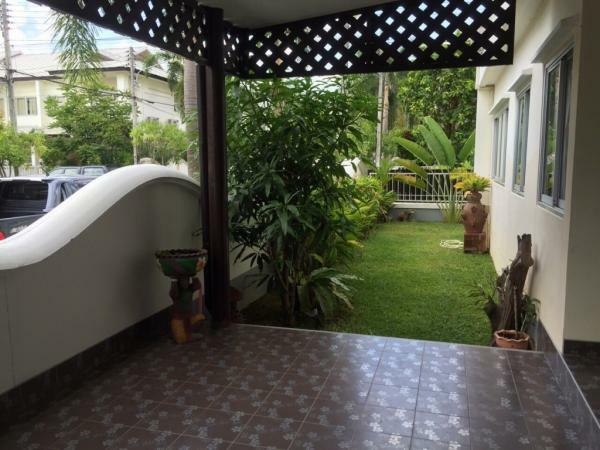 rent a villa in Phuket, Cherngtalay. Our real estate agency in Phuket provides the best services, including having the latest information to help you find your dream home. Whether you are looking for a condo to rent, a home or business for sale, or an apartment for your holiday, we are here to provide the best level of service for you. 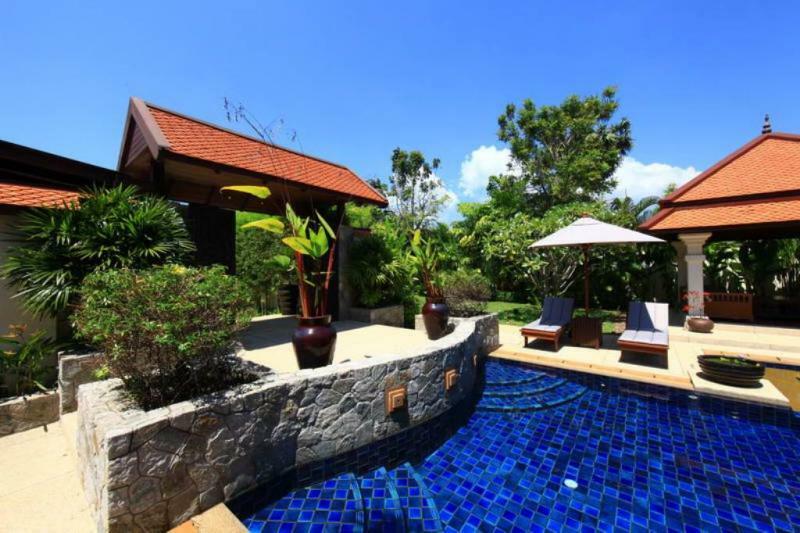 Phuket- Bang Tao luxury pool villa for rent in an exclusive gated estate, centrally located near the very popular five star Laguna resorts. 3 large double bedrooms and one twin room which can be made into a 4th double bedroom. 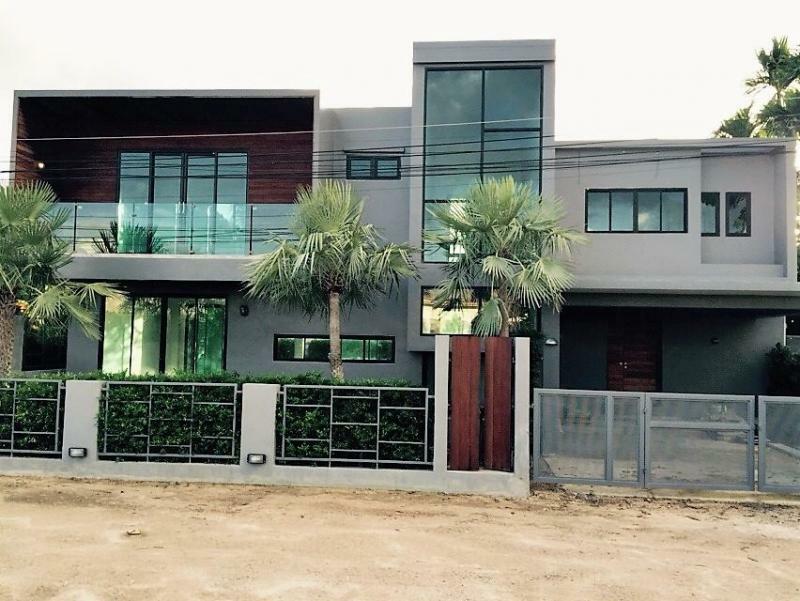 Save your search "Villas for rent in Phuket, Cherngtalay"